A monster saltwater crocodile is bound on a trailer after it was captured near Katherine, Australia. 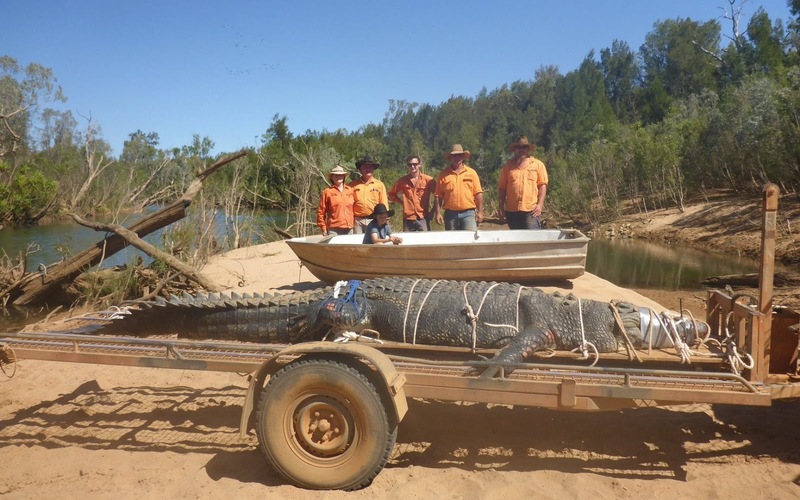 Northern Territory Parks and Wildlife trapped the 600 kilograms (1,328 pounds) aquatic reptile only 30km (19 miles) downstream from Katherine Gorge, a major tourist attraction outside the Northern Territory town of Katherine. 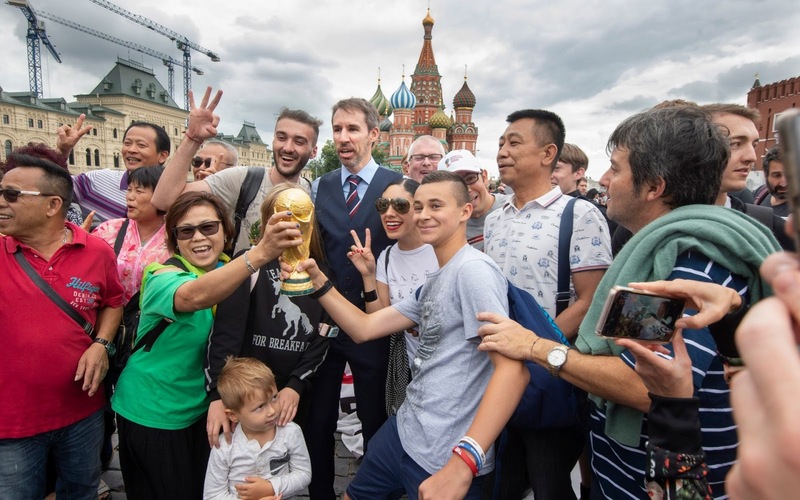 Onlookers in front of Chiangrai Prachanukroh Hospital cheer as ambulances transport the last rescued schoolboys and their football coach from a helipad nearby in Chiang Rai, Thailand. Divers began an effort to pull the 12 boys and their soccer coach on Sunday morning after they were trapped deep inside the six-mile long Tham Luang cave. 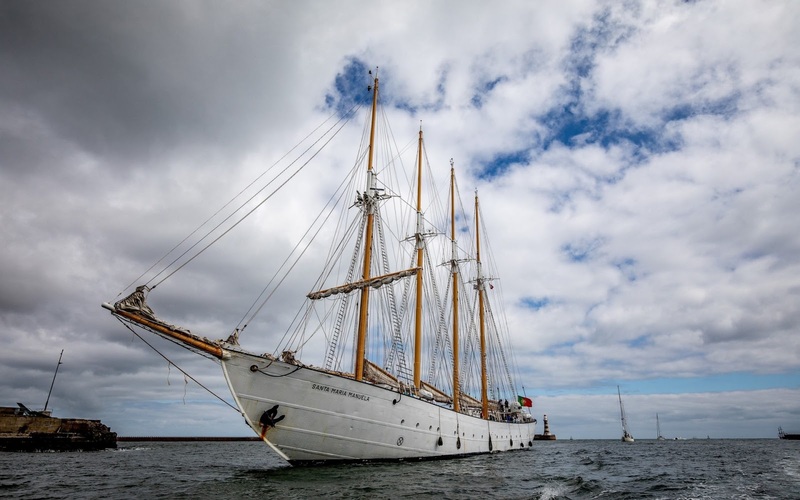 The Santa Maria Manuela is pictured as Tall Ships Arrive at Sunderland Docks.